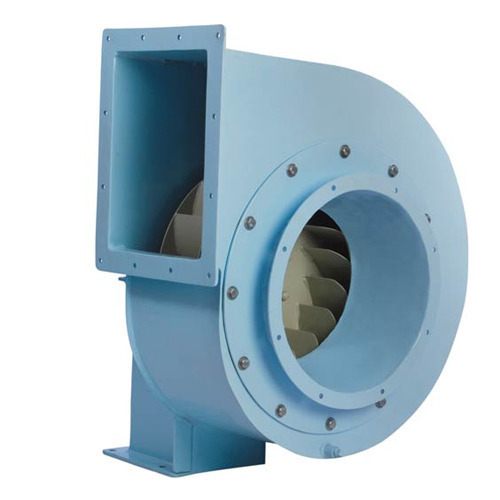 We are the leading manufacturer and supplier of Centrifugal Blower in India. These are manufactured from high grade raw material and state of the art technology. Centrifugal Blower is used in many industries like air handling system, air conditioning system, ventilation system, Exhaust system, pressurization and clean rooms. Type: Backward inclined blades/ forward curved blades/ backward curved blades/ Radial blades. Volume flow rate: As per application, as high as 2,50,000 m3/hr. Capacity: Custom made up to Max 300 HP. Total Head: As high as 1500 mm WC.